You’ve found the private investigator that can solve your problem I can efficiently obtain the information you want and need. I will do everything possible to keep the investigation discreet and confidential. If your are in need of finding someone I can help and am passionate in helping you to find people in your lives that need to be found. We offer a number of services in the Orangeburg area, surveillance, missing persons search, background checks, and process service. For whatever reason that you may need a private investigator. In surveillance we will be able to help you both discretely and confidentially, at a reasonable rate. The reasons may be for infidelity or child custody that surveillance is required. We will give you quick and accurate information that will help you resolve your situation. A missing person search may be needed to find family members, or loved one’s. The need may be to find a parent who owes child support, or other types of debts. Background checks can be used for a number of reasons. The most common reason is for employment, to check to see if the potential employee has a criminal record. Before entering into a business relationship you may want to check on the person’s past. Checks can be done on past businesses that this person or persons have been involved in. If bankruptcy or other past business failures have occurred these things can be revealed. Before entering into a new personal relationship, you may want to know more about this person. With the background a check you can see if this person is married, has any children, are they paying child support, and most important a criminal background check this could be very necessary if you have children. Process services is done in your area for any legal document. After services are provided an affidavit will be mailed to prove service. First and foremost, you need to know that I’ll handle your surveillance with discrete professionalism and that all information will be kept confidential. If you need to find the real truth in your situation, you can be confident that my work and energy will expose the details that you need to know. I have years of law enforcement investigation, so I’m aware of the sensitive legal issues regarding surveillance. I will take every precaution to ensure the information obtained is legal and will not put your court case at risk. I am a local private investigator and have over a ten years of law enforcement investigation experience. My dedication and commitment has earned me a reputation for integrity, discretion and innovation. Download or Read – Opens in a new tab. We offer private investigator for hire services in South Carolina. 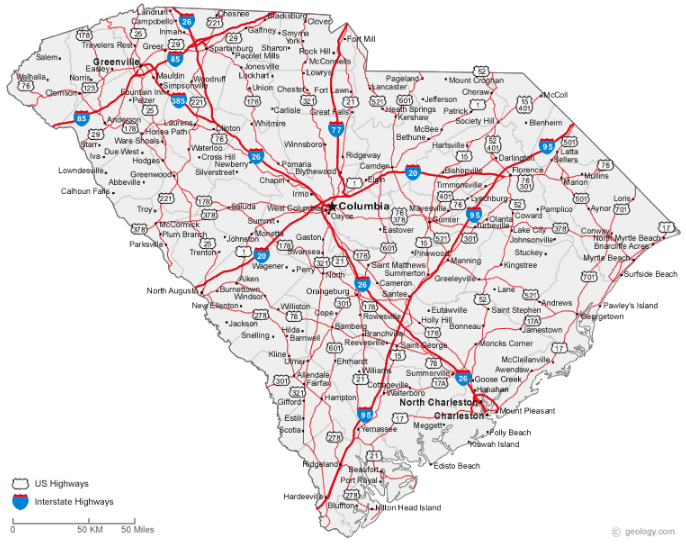 Some of the cities we have worked in include Aiken, Anderson, Cayce, Charleston, Clemson, Easley, Gaffney, Goose Creek, Greenville, Greenwood, Greer, Hanahan, Hilton Head Island, Irmo, Mauldin, Mount Pleasant, Myrtle Beach, North Augusta, North Charleston, Orangeburg, Rock Hill, Simpsonville, Spartanburg, Summerville, Sumter and West Columbia. Some people think of it as a romantic job. Others think of it as sleazy. Some people think that private investigation is a waste of time while others think of it as the best thing a person can do to keep his or her affairs in order. Private investigation has been a controversial service. In order to truly analyze what private investigation is, we need to take in word by word in definition. Let us first take the word “private”. The first word in the term “private investigation” indicates that the service is performed by private individuals and not by people under the service of the government. This is very important since there are certain things that private individuals can do and there are certain boundaries that they can cross which the arm of the government cannot. This helps when government services such as the police or the FBI are limited by their jurisdictions. Of course, most people think they know all about private investigation from the various portrayals in various media. However, the truth is far from fiction. In popular media, private investigation is portrayed as a somewhat romantic lifestyle. In the media, private investigation is usually done by men who are either smarter than the police or who are willing to take more risks. However, the truth of the matter is that private investigation today is done by former cops. These ex-cops may have to retire for various reasons. But most of them have extensive experience in investigations. This means that private investigation is not for amateurs. The word “private” means that you are on your own. If you find yourself in a tricky situation, no one will be there to back you up. Sometimes, being “private” can be very effective in investigation, but there are times when you just wish that you have someone to watch your back. Let us move on to “investigation”. Private investigation requires a lot of work in terms of investigation. Of course, most people are familiar with two of the things involved in private investigation: surveillance and interview. 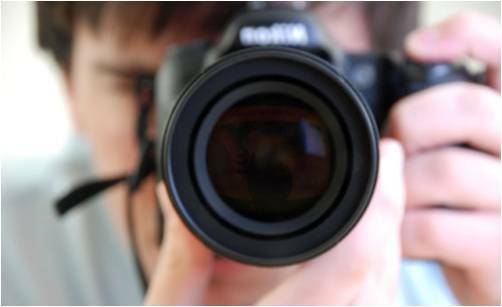 As a part of an investigation, a private investigator is often required to keep watch over a certain subject and observe his or her movements. This often helps in solving cases since most people do surprising things when they think that no one is watching. Of course, proper surveillance requires that a private investigator work odd hours. He or she must remain vigilant and take note of any activity which may have relevance to the case. Interviews are also a crucial part of private investigation as a person may be able to reveal crucial facts through them. Interviews are very important since many people involved in a case may not realize that they are holding a piece of the puzzle inside their heads. 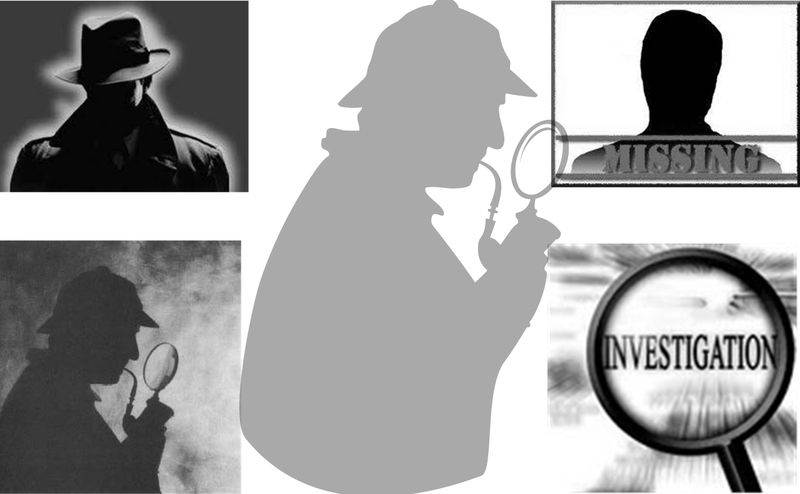 Through interviews, a private investigator may be able to get those pieces together and actually solve the puzzle. Research is also an important part of private investigation. What a private investigator cannot gather through observation and interviews can often be revealed through doing extensive research on the case. Part of private investigation is to get all of the facts together and to fuse those facts into a solution. Private investigation may face a lot of misconceptions, but it is real.